JUST ARRIVED CONTAINER OF LUXURY VELVET CARPETS: - Carpets Direct Ltd.
We have just taken delivery of this luxury deep pile, hard wearing velvet carpet range. Ideal for all areas in your home, available in a range of colours to bring vibrancy and style and enhance your room. 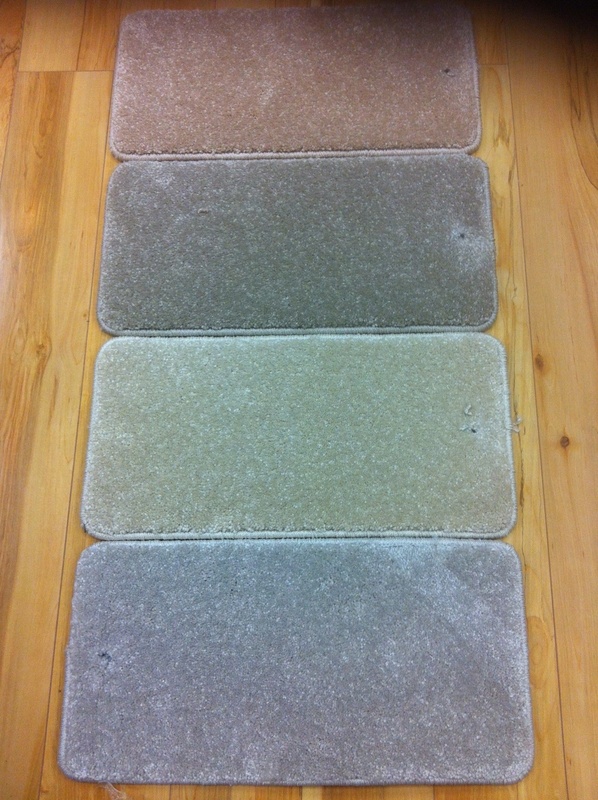 With its Soft Silk feeling and easy clean features make this a popular range of carpet. For the Month of August this range is reduced from €24.95 yd2 to €18.50 yd2. Call to our showroom in Little Island to see for yourself and do the “touch test”. Offer available only while stocks last. When its gone its gone.